We've had an amazing start to our 2018-19 school year! 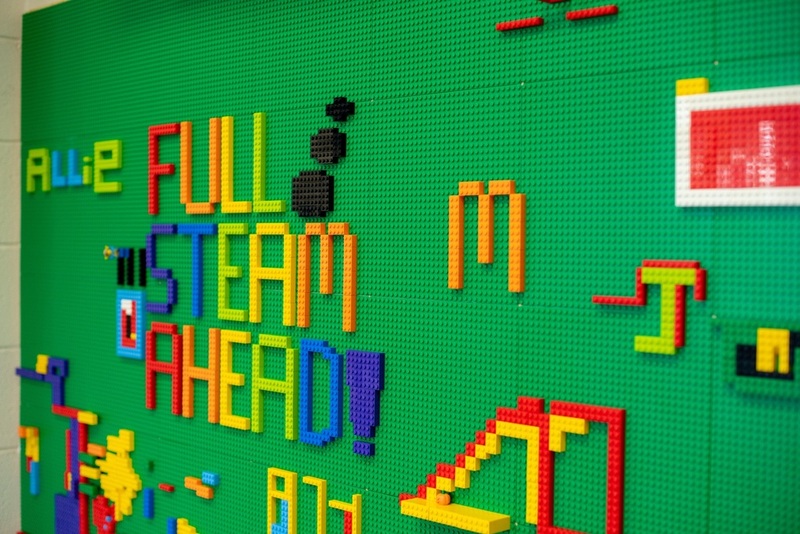 We are Full STEAM Ahead at Flat Rock and are excited about everything that is happening. We are now 1:1 with iPads in grades K5-5th grade. This means that all of our students in Kindergarten through fifth grade have their own iPad at school where teachers are incorporating digital learning in every subject. Our wonderful Michelin partners are working hard to landscape and bring furniture to our outdoor classroom. And our library and STEM room have many new learning opportunities that help students advance in the areas of Science, Technology, Engineering, Art, and Math. We look forward to working with all of our students, parents, and community partners this year as we move Full STEAM Ahead!